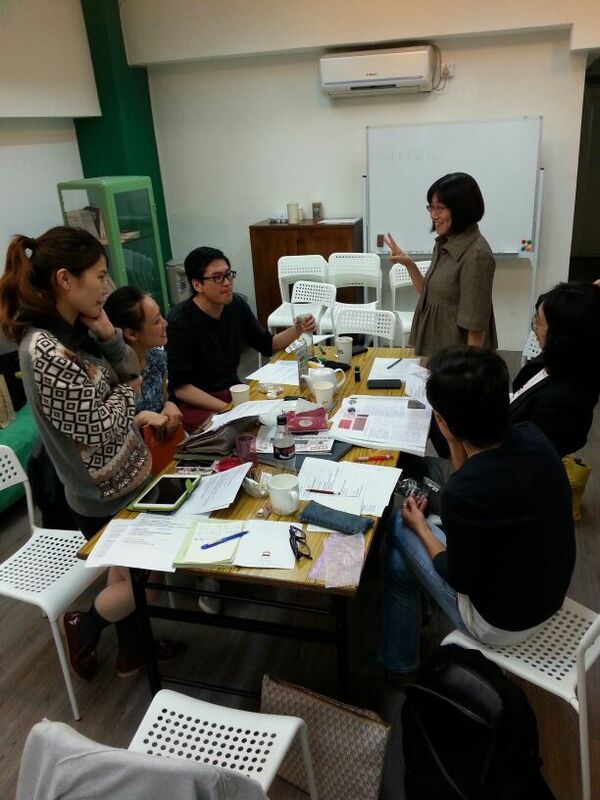 Art Appraisal Club was initiated by Ying Kwok with a group of local professionals to encouraging critical thinking and effective discussions. According to research from Hong Kong Visual Art Yearbook, there were over 1700 exhibitions in Hong Kong in 2013. However we find that there is a serious lack of art reviews and critical writing. The limited amount of writing published always focused on mid-career to established artists, leaving young artist under represented. We feel that the lack of art discussions and critical writing in the city do not contribute well to the development of artist and local art ecosystem. Since the beginning of 2014 we have been providing recommended exhibition list, reviews, and themed articles on a monthly basis, shared through our mailing list and facebook page, and published a selection of articles in City Magazine. All contributing writers are experienced professionals working at the font line including: Chan Sai Lok, Anthony Leung Po Shan, Jeff Leung Chin-fung and Yeung Yang. Keeping up with the art developments in Hong Kong is part of their lifestyle, and understanding artists’ work in both personal and professional aspects is part of their work. Through exhibition reviews and themed journals, the group provides an insider’s perspective to interested parties, emphasising the importance of discussion and dialogue among local art critics.